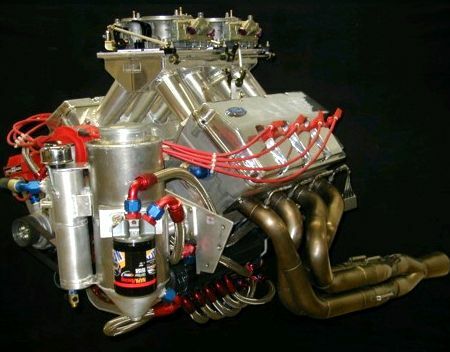 Jon Kasse builds some very good race engines. As for price if you gotta ask well you can't play. How'd you like that sittin between the frame rails?? Check out these Kasse Cleveland heads....and look at the graphs. Holy hell them are expensive. Yeah but kasse is SO worth the money.. I don't know about that. The hemis sold in the 68 Baracuda and Dart packages were rumored at 550 HP.I don't think any 820 HP hemis were running around stock.I would have to imagine that someone somewhere dynoed it back then and,if it did in fact produce 820/750, there's no way that could have been kept a secret for so long.I don't doubt that it produced more hp/tq than claimed, though. It's a Ford 820CI motor, HEMI isn't just a Dodge term... it is named so because of the hemispherical combustion chamber.